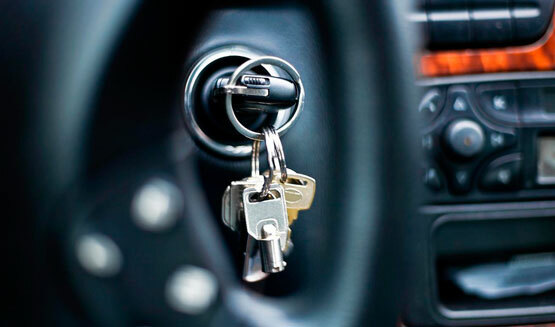 DeWind Lock is able to cut and program most model automotive keys and remotes. In many cases we are able to clone high security automotive keys without needing the cat to be present. 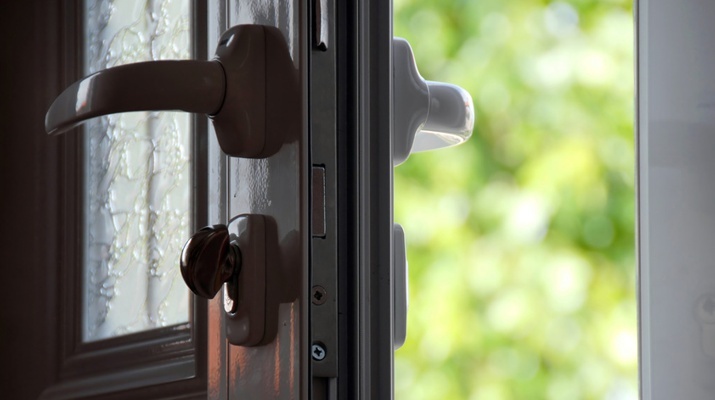 DeWind Lock is South Florida’s largest dealer of Emtek decorator hardware. Please visit our showroom to see the latest designs in door and cabinet hardware. 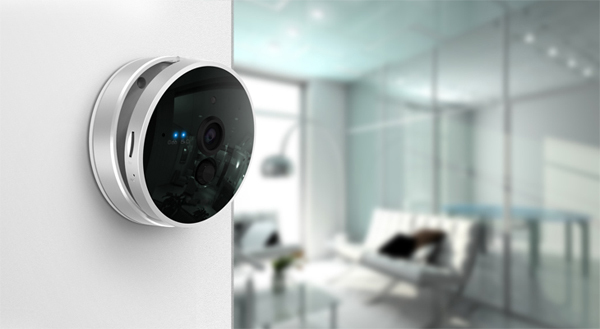 DeWind Lock has over 20 years experience installing access control and cctv security camera systems. Featuring prducts from RBH Access, Keri Systems and Boss Security Solutions, DeWind is your one stop shop for all of your electronic security needs. 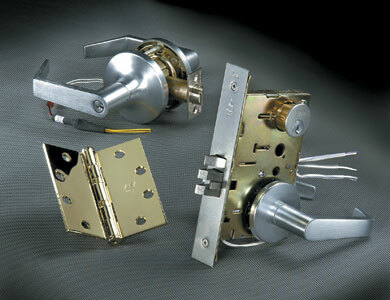 DeWind Lock offers a large selection of High Security Locks including Mul-T-Lock MT5+, Medeco M3 and Schlage Primus. 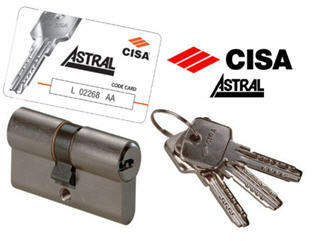 Additianlly DeWind offers Cisa Astral profile cylinders for use in ETI and other highend impact doors.